Clash of Clans is one of today’s mobile games. If you go to the Google Play Store, you’ll see that it’s among the top 10 most downloaded applications and among the top 10 that generate the most revenue. ATTENTION! Have you tried the FHx private server for Clash of Clans? But it is also true that its creators, Supercell, have not yet released the computer version, which would become Clash of Clans for PC. Another highly sought-after title lately is Clash Royale PC; so if you keep reading this article you’ll learn how to play these games from your computer. What you can do, though, is play on a smartphone or tablet with an iOS or Android operating system, or on an Amazon Kindle Fire, or also through the Facebook application. But since there’s always a solution for everything on the Internet, there’s no need to worry; you have the option to download Clash of Clans for PC using BlueStacks or Andy OS and play. BlueStacks and Andy OS are just two free Android PC emulators, and through them you can play and make use of your favorite applications from a computer. In addition, there are applications such as ApowerMirror, with which you can duplicate the screen of Android and iOS devices to Windows or Mac computers, and thus control the game from your PC. BlueStacks App Player is an application available for Windows Vista, Win 7/8 and XP; as for the Apple platform, Mac OS X. The first thing you have to do is enter BlusStacks page and download the App Player for the operating system you use. 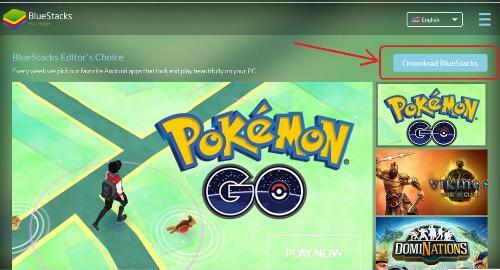 If you want to install Windows for example, you have to click on the green box that says “Download BlueStacks”. The following will download and install BlueStacks (I warn you that it may take several minutes). When installed, you have to give permission to the application to access Google Play Store using your Google account. Also, you have to enable the Sync application in BlueStacks. Done all this, we can look at BlueStactks Clash of Clans both through Google Play Store or App Sync. Now that you know now download Clash of Clans in BlueStacks App Player, and we can start it and start playing Clash of Clans for Android. In addition, you can also synchronize with the game application for Facebook, and play from the last level where we had been. You’ve seen? 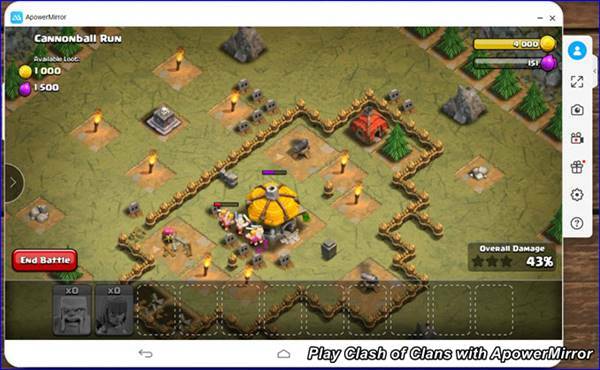 Although developers have not made a version for computer or PC, it is possible to play Clash of Clans for PC by using BlueStacks. If you want to see them in pictures, so you do not have any doubt, here i leave a video where you see how to download and then install BlueStacks. There are other emulators on the market, and one of the most widely used is Andy OS, which allows you to download the majority of Android applications and games directly to your computer or PC. 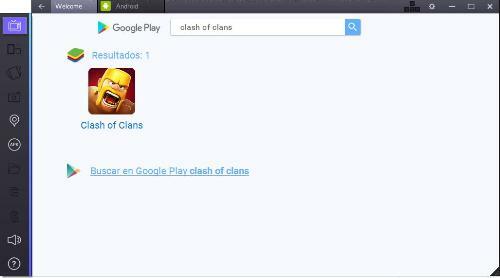 With Andy we can run Clash of Clans without any problems, as if you were running it from your phone or tablet. It should be noted that this emulator gives us unlimited storage capacity. In addition to support for Windows, it is also compatible with Apple Mac´s. 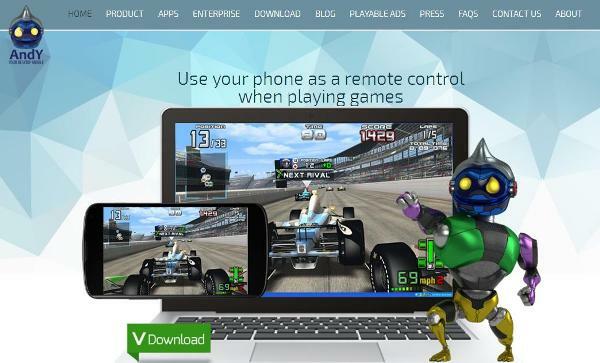 You will be able to use your smartphone as a remote control when running apps and games from this emulator. Andy is extremely popular with users. If you want to have a great experience running Clash of Clans from your computer, Andy is definitely a fantastic option. If you want to see the entire process of downloading, installing and using Andy’s software, so that you have everything clear, here’s a video where you can see all this clearly. Another app created to reflect a smartphone on a PC is ApowerMirror, which works for both Windows and Mac OS computers. Supports Android version 5.0 or higher, and for mobile devices with iOS and AirPlay function. This application allows you to stream videos, images or photos, music, as well as games like Clash of Clans, so you can play them on a larger PC screen. In addition, the application comes with a screen recorder that can be used to capture the game while it is playing. Similarly, you can take screenshots and save them to your computer directly. If you have an Android mobile device, you can operate your smartphone or tablet directly on your PC with your keyboard and mouse. So, you don’t have to pick up your device to navigate it. Now, let’s leave you with a little guide to playing Clash of Clans on your PC. You need to download and install ApowerMirror (click here), on your Windows or Mac OS PC. Connect your mobile device to your computer. For Android users, an app will be downloaded to the device after connecting with the USB cable. To connect via WiFi connection, open the application on your mobile device. Where it says “WiFi Connection”, click on the button that says “MIRROR”. If you are using an iOS device, slide the screen up and then tap AirPlay Mirroring. 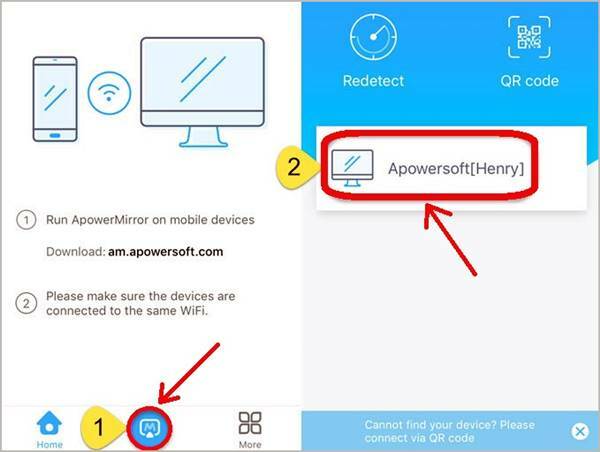 Press Apowersoft on (device name) to set the WiFi connection. Now you can open Clash of Clans on your mobile phone and play games on your PC without any problems. Ready! See how easy it is to download Clash of Clans for PC? There are no obstacles to playing CoC from your computer thanks to emulators like Andy OS or BlueStacks, or applications like ApowerMirror. 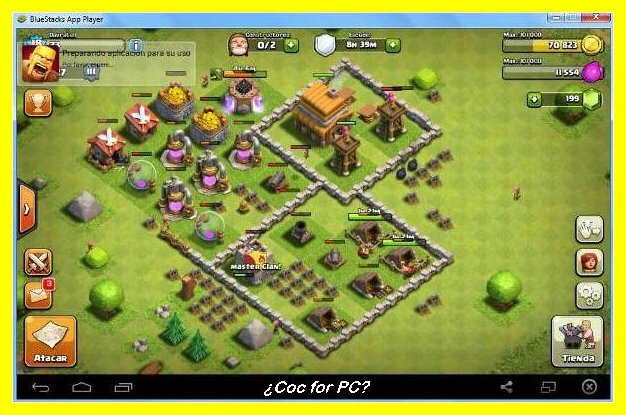 What are you waiting for to download Clash of Clans for PC and all your favorite applications and games? I hope that somehow, this article has served to clarify their doubts. Thanks for visiting every day. ¿Quieres Conseguir Gemas Gratis para Clash of Clans y Clash Royale?